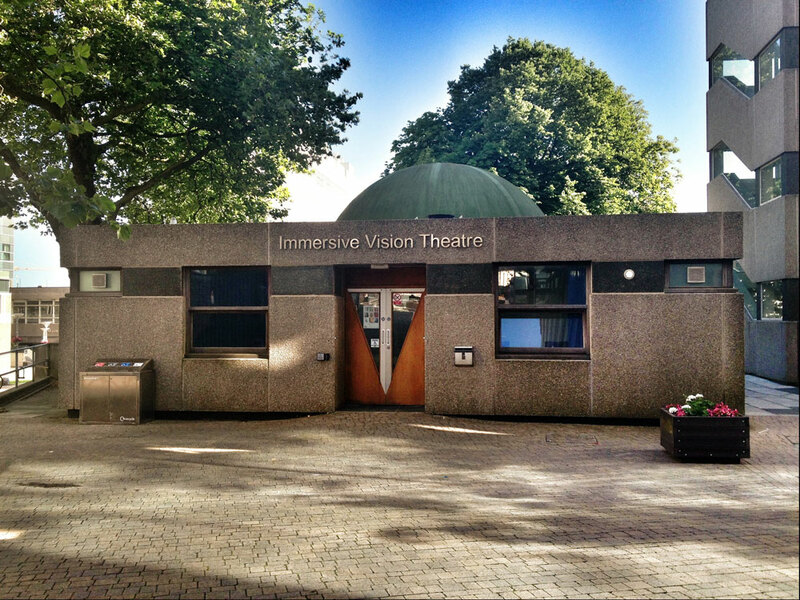 The Immersive Vision Theatre (IVT) has been a core transdisciplinary instrument in i-DAT’s research and production for a number of years. We have now rebooted the project thanks to the collaboration with Gaianova (http://gaianova.co.uk/)and the European Mobile Dome Labs (http://emdl.eu/) EU Culture Programme funded research project. With the re-ignition of the FulldomeUK (http://www.fulldome.org.uk/) festival at the National Space Centre the future of fulldome is eluminescent.